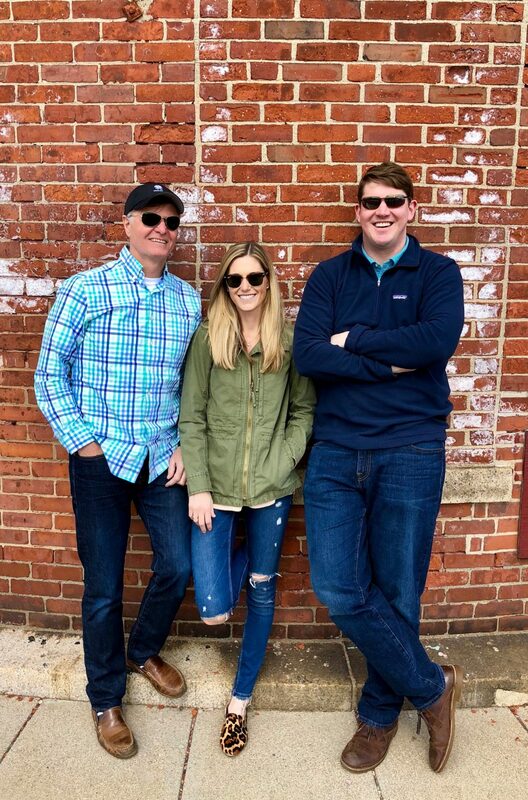 Today we’d like to introduce you to Caitlin Morris and Sean Burke. Caitlin and Sean, please share your story with us. How did you get to where you are today? 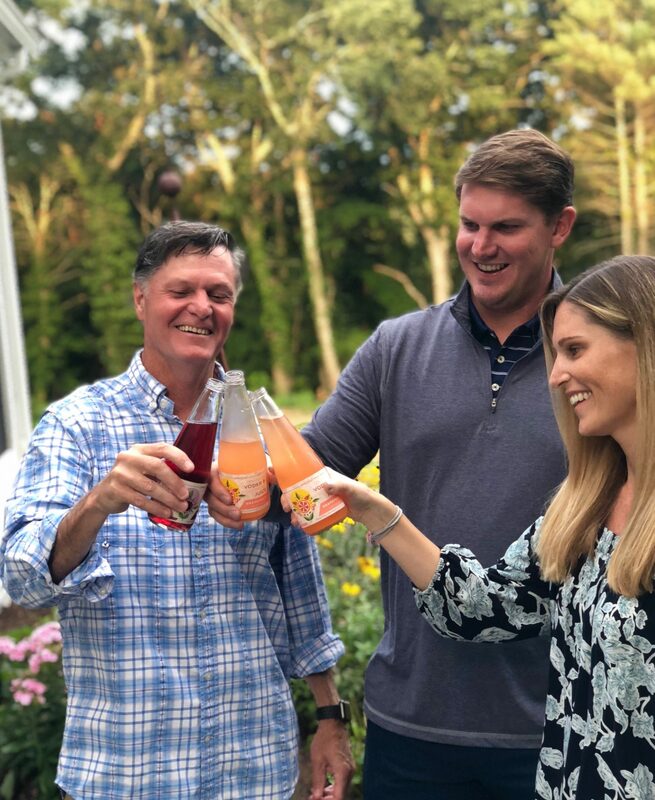 Spiritfruit is a family business from Duxbury, MA that was founded in June of 2018 by siblings Caitlin Morris and Sean Burke with their father John Burke. The idea for Spiritfruit came when they saw a void in the alcoholic beverage market. 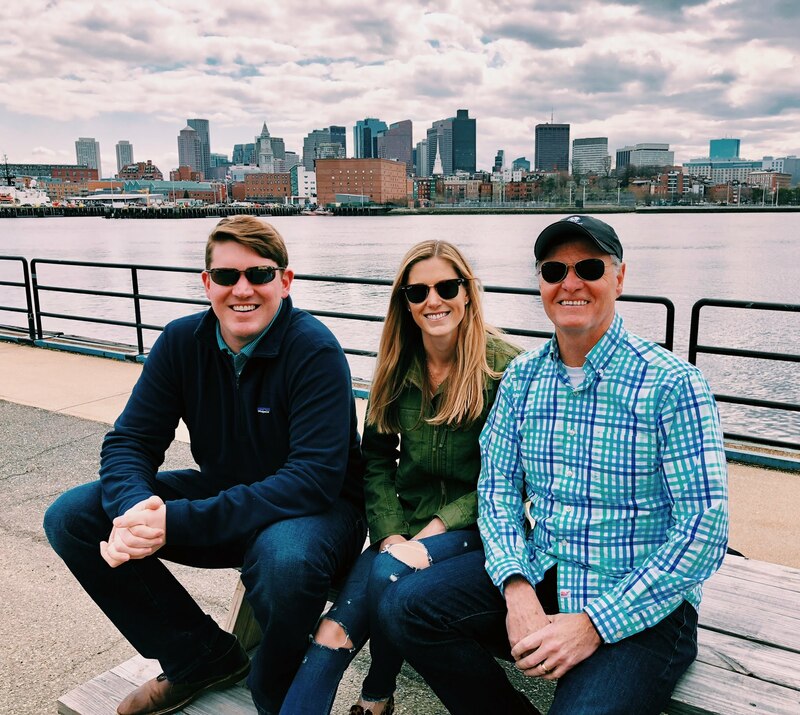 “We are from the south shore where summer weekends are spent escaping the heat at the beach with family and friends. 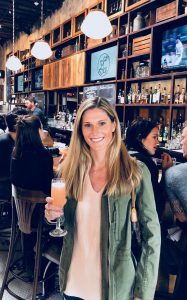 We set out to create something other than a beer or a seltzer that was perfect for that moment,” said Co-Founder Caitlin Burke. “Spiritfruit is unique in that it’s made with premium vodka versus malt or sugar-based alcohol like most beer alternatives including seltzers. 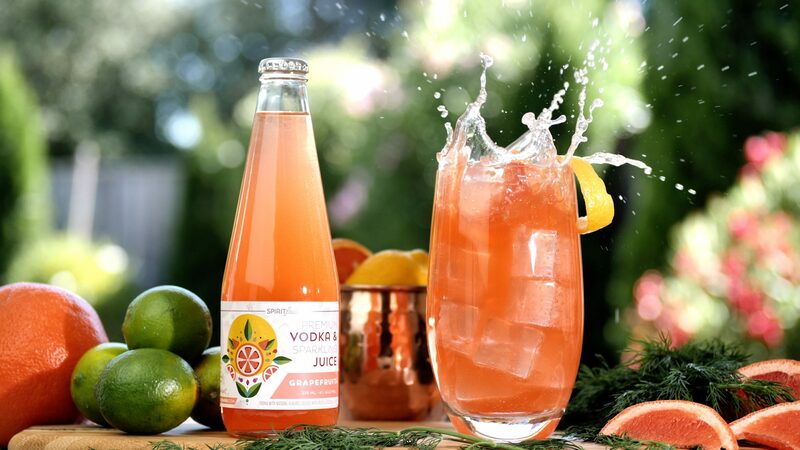 When you combine premium vodka and real sparkling juices, the result is a super clean and refreshing beverage. We are proud of the final recipes that have been brought to market and we hope everyone enjoys it as much as we do!” said Caitlin. 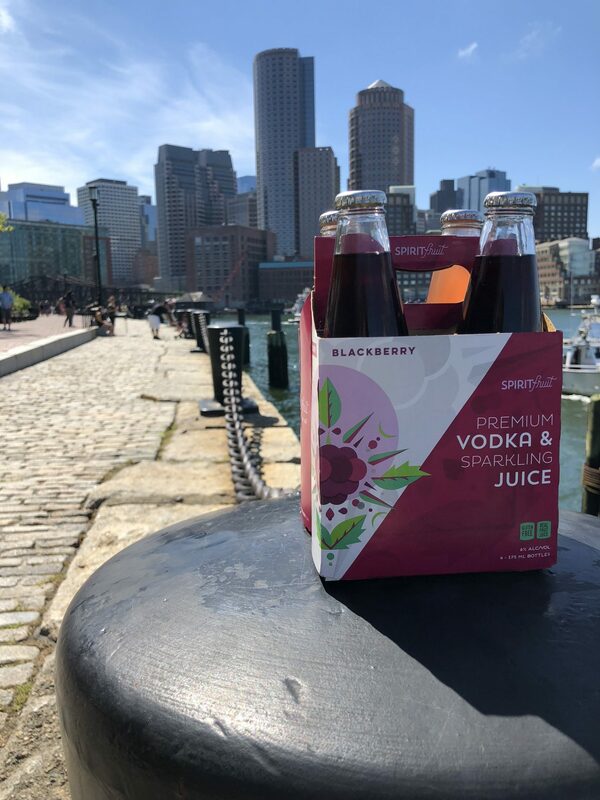 Spiritfruit is currently being sold as a 4-pack of 375ML bottles throughout the state of Massachusetts in two initial flavors, Blackberry and Grapefruit. A “Where to Buy” map can be found online at www.spiritfruitbeverages.com. We’ve also perfected our next flavor “Clementine” that we plan to introduce soon! The alcoholic beverage market is extremely competitive and dominated by a small number of very large players. That being said, we see tremendous opportunity in the space. People want to support local small business and they are increasingly choosing alternatives to beer. Vodka based ready-to-drink beverages is a new category that is gaining real traction throughout the US. We are excited to be at the forefront of this new and expanding category and hope to see explosive growth over the next few years! Starting a new business is inherently challenging. In the early stages, managing the many logistics of getting Spiritfruit to market was most challenging. Fortunately, we partnered with a few industry veterans to help coach us up and get us through it. Now that we are out in the market as a new beverage, our greatest challenge and focus is raising awareness and growing our brand. We have been listening to our consumers and made a few minor tweaks to our original recipe. We are really pleased with how far we’ve come in a short time and look forward to facing continued growth and expansion challenges that lie ahead. So let’s switch gears a bit and go into the Spiritfruit Beverages story. Tell us more about the business. Spiritfruit is a family owned business started by John Burke and his 2 children Caitlin Morris and Sean Burke. We are passionate about delivering a great tasting beverage with real, quality ingredients that you can feel good about drinking and will enhance your experience. We are made with a premium five times distilled corn-based vodka and real sparkling juices, so we are naturally gluten-free. Since we are made with premium vodka rather than malt or sugar-based alcohol, we do not need to add additional chemicals or artificial ingredients to mask the alcohol. The vodka and juice combination is naturally clean, crisp, and refreshing! 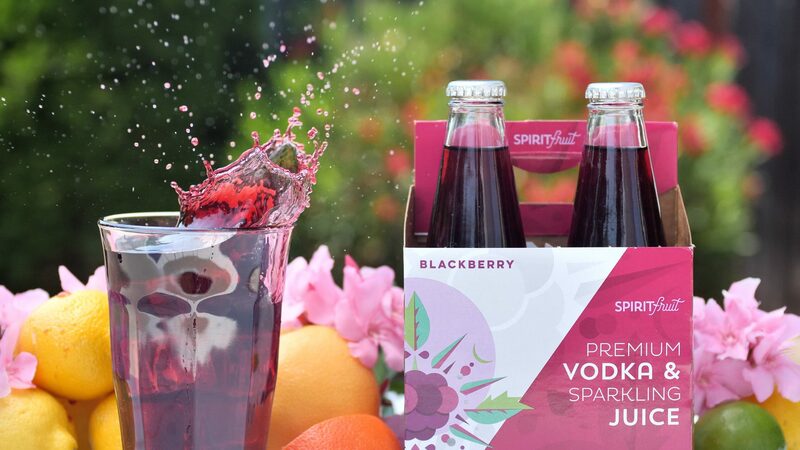 Spiritfruit is truly a unique beverage, and the first and original “Vodka Refreshment Beverage.” We are most proud of our recipes and the quality of our ingredients. We didn’t cut any corners or make sacrifices and it shows in our beverages. We believe that Spiritfruit is positioned perfectly to capitalize on shifting consumer trends in the alcoholic beverage space. People (especially millennials) are drinking less beer and gravitating towards spirit-based alternatives. Consumers are also doing their homework on brands. They prefer to support local and they want to make sure that company values don’t conflict with their own. Lastly, consumers are demanding transparency of ingredients and prefer quality over quantity. We are excited to be at the forefront of this new and expanding category and see explosive growth throughout the US over the next few years!